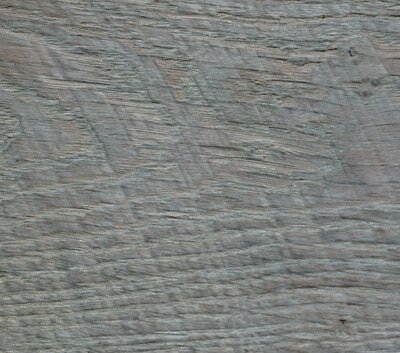 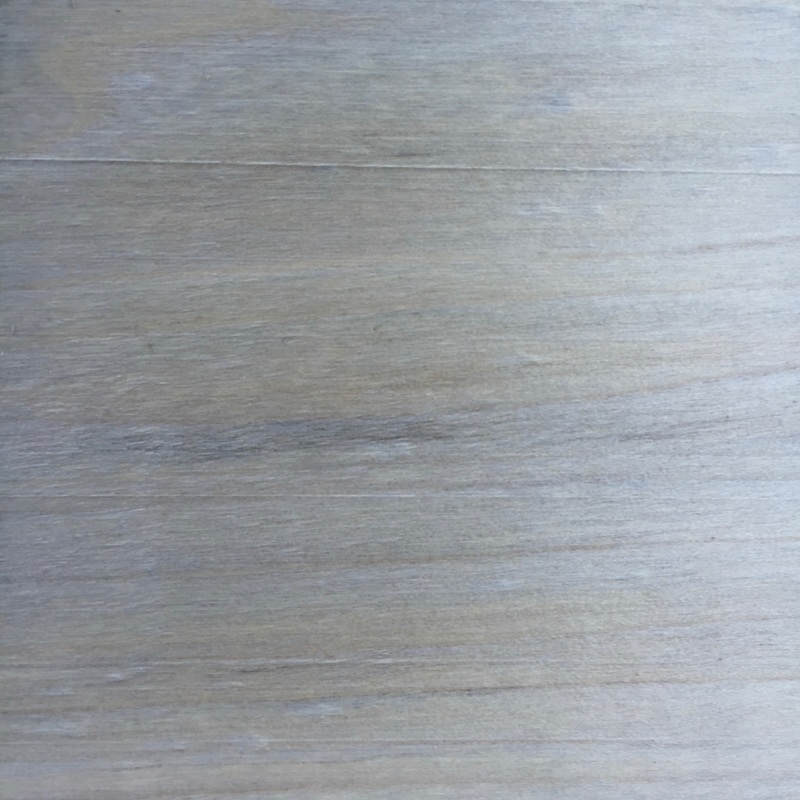 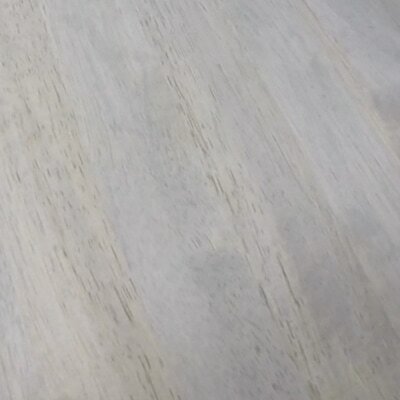 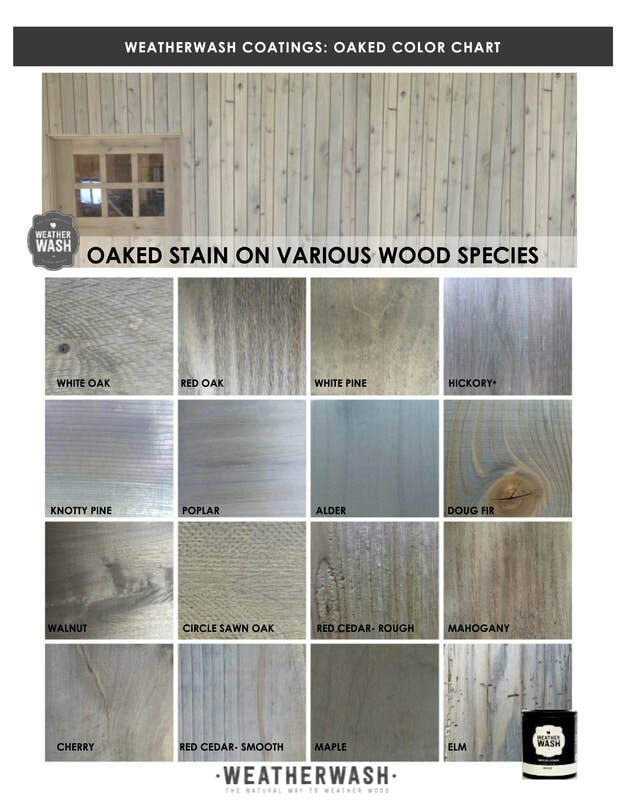 OAKED AGING WASH is not a pigmented stain, but instead will bring out the wood's existing natural beauty and colors. 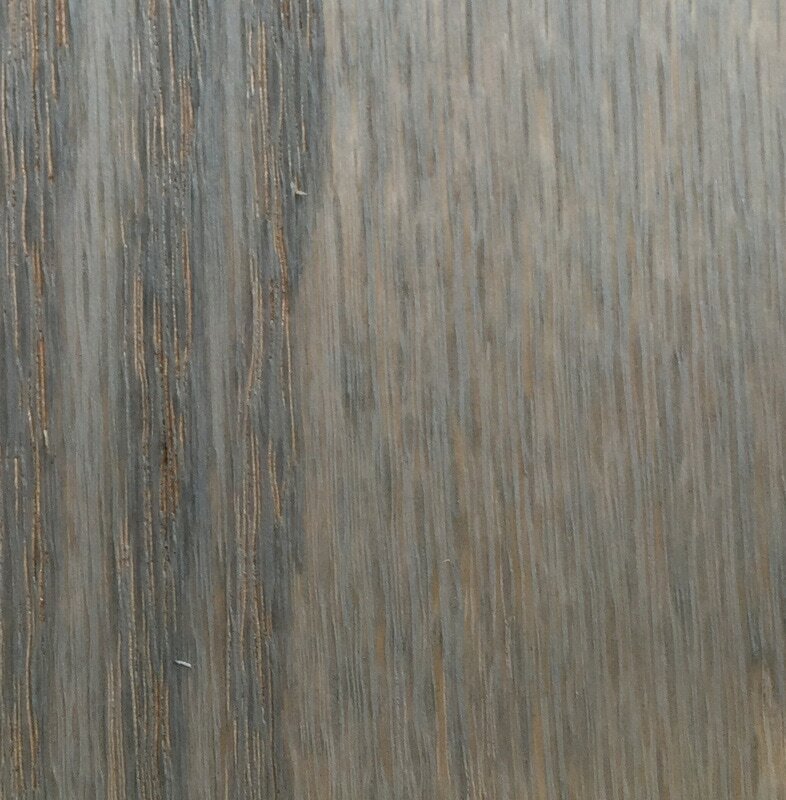 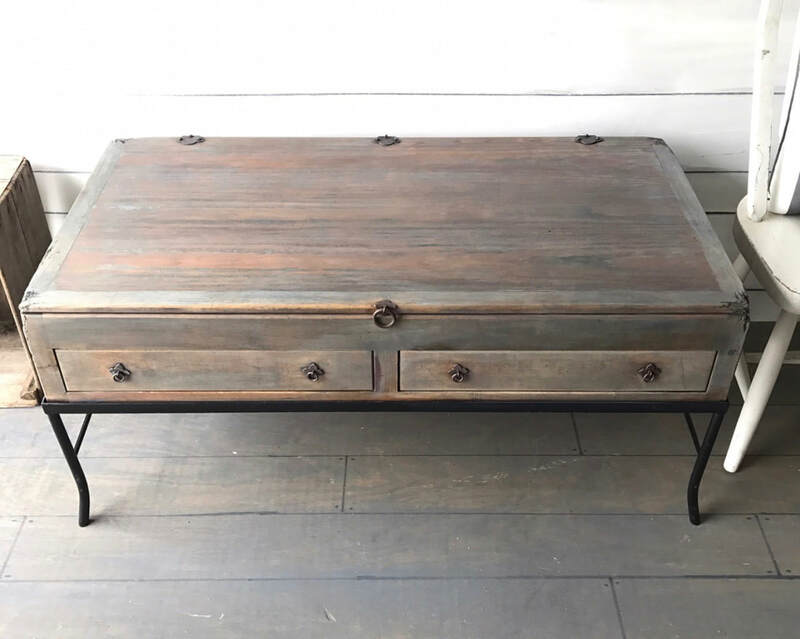 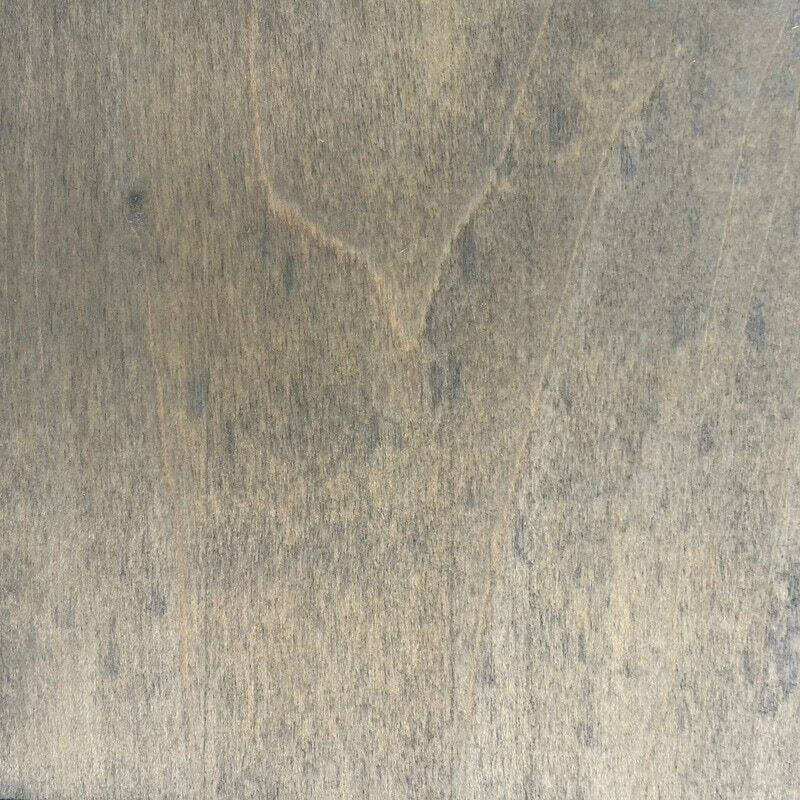 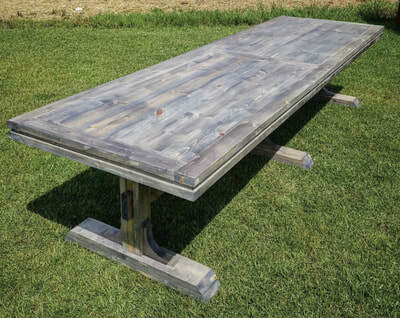 It is both an Interior & Exterior stain, suitable for high tannin soft woods, veneers, & reclaimed wood. 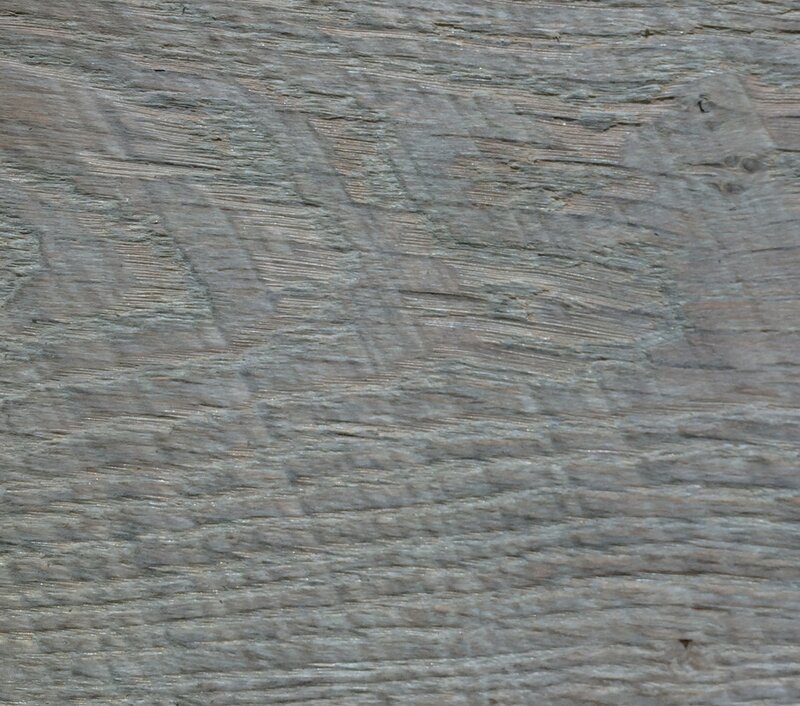 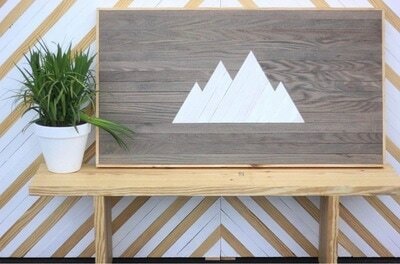 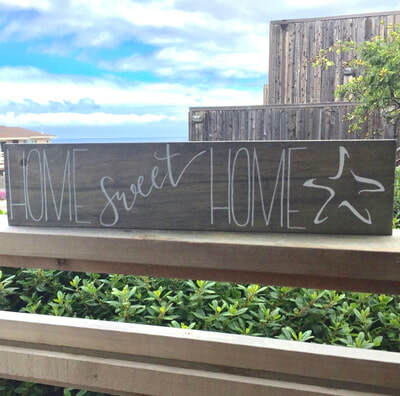 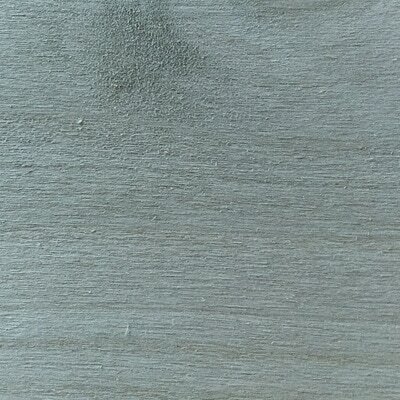 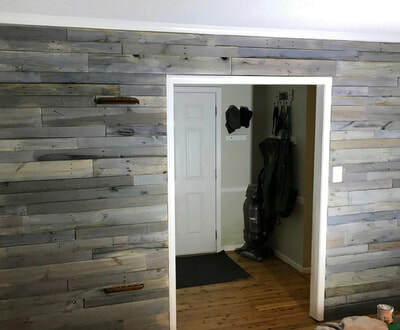 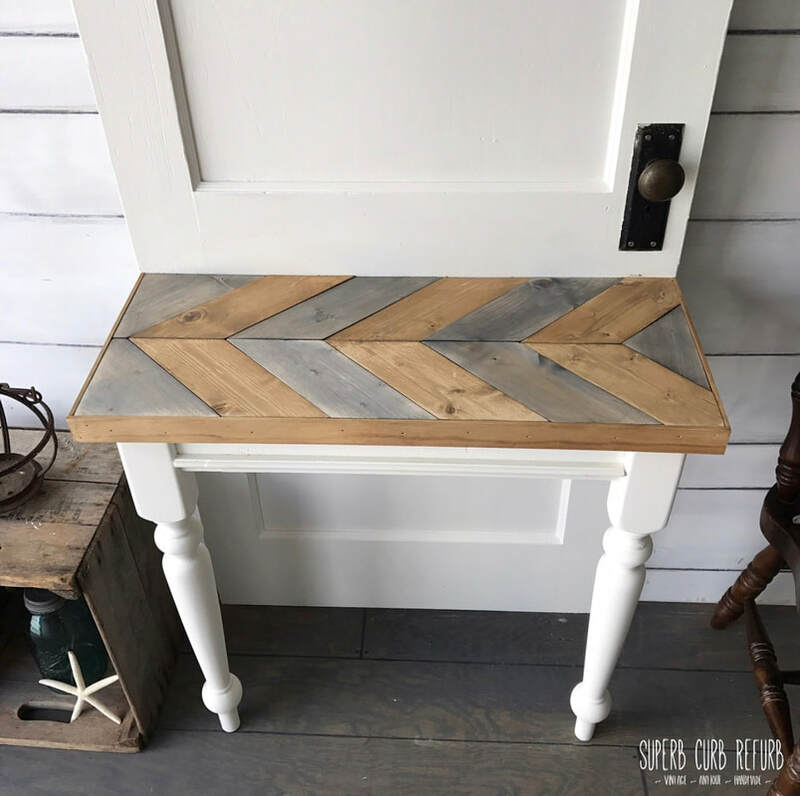 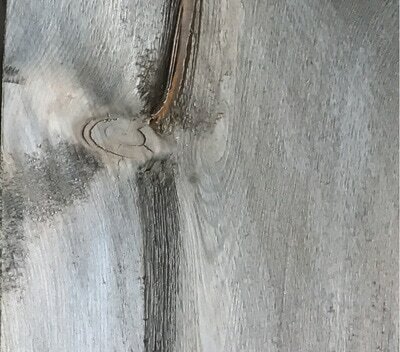 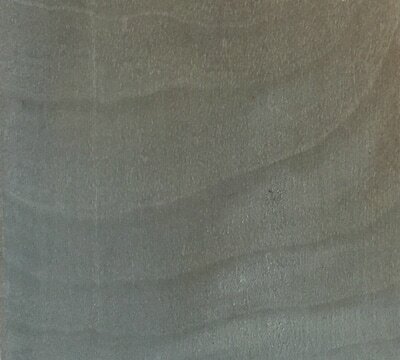 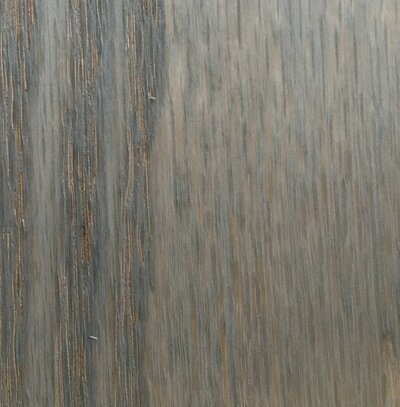 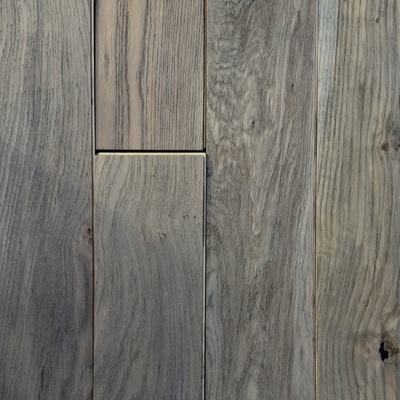 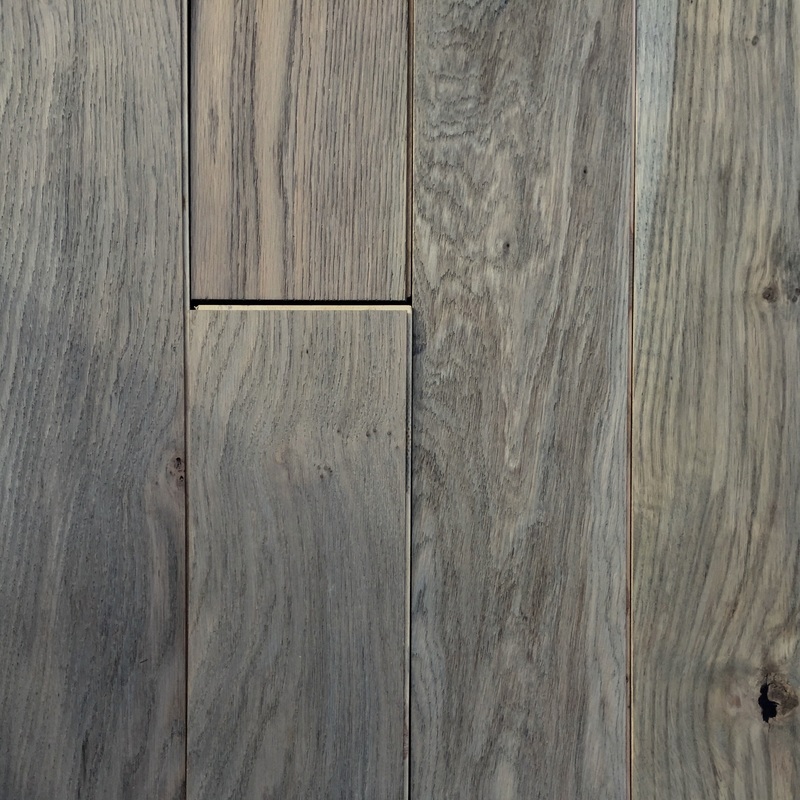 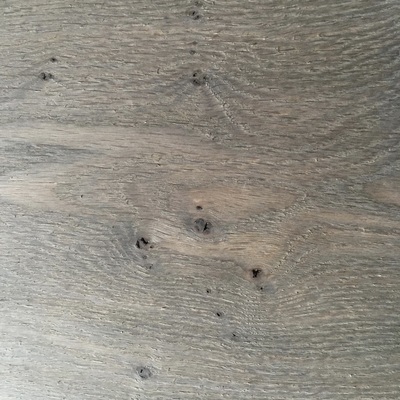 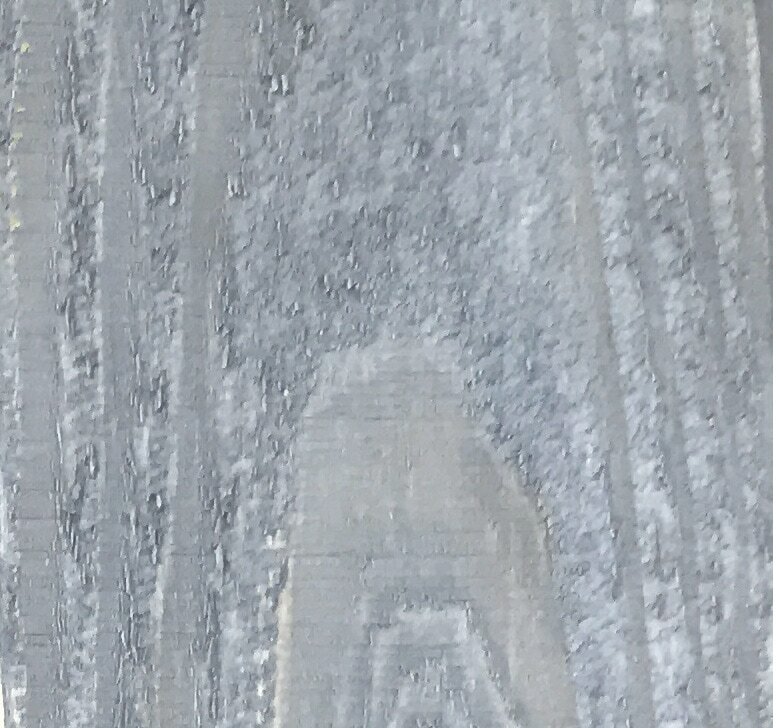 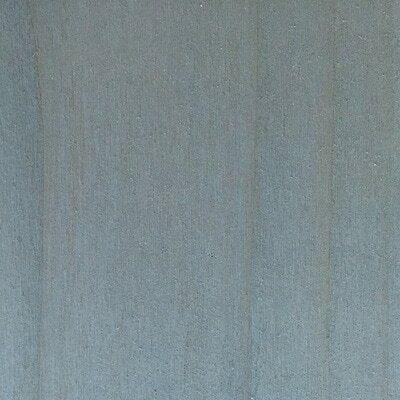 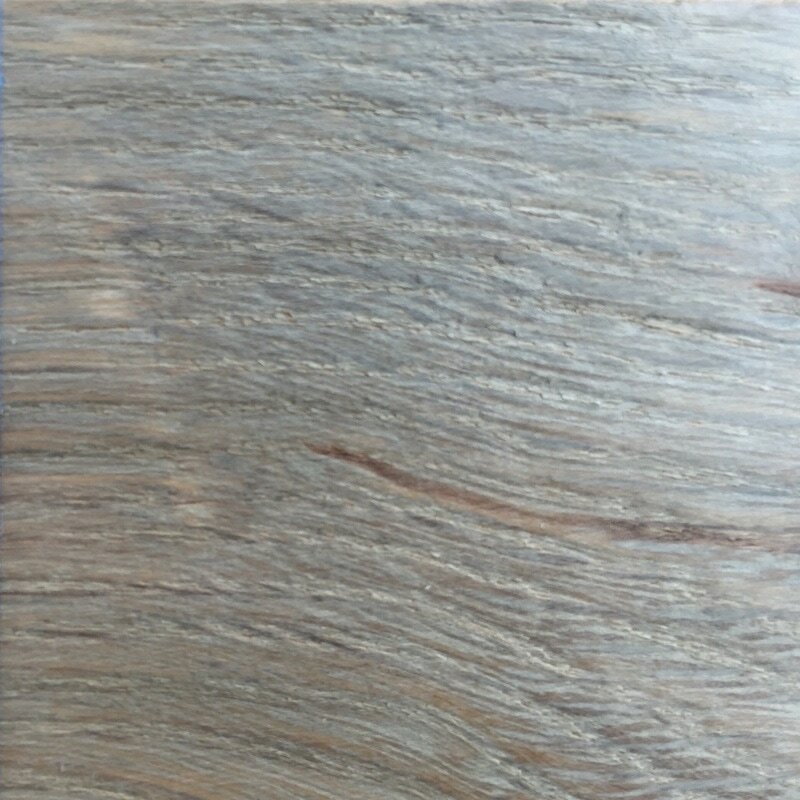 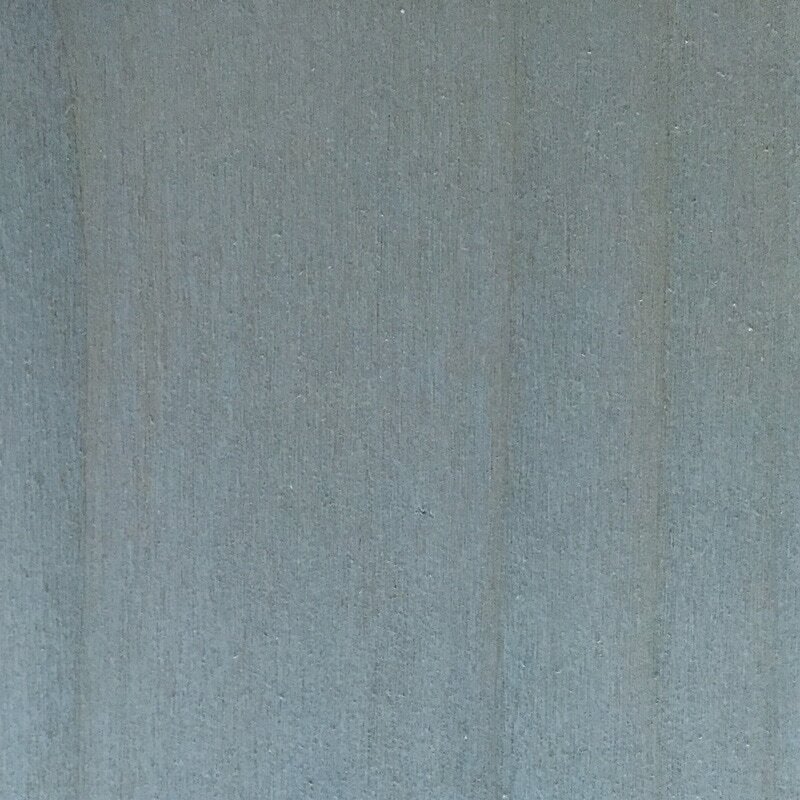 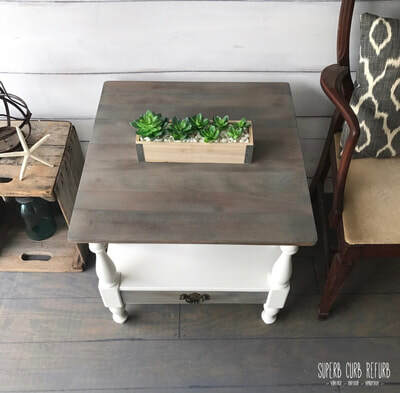 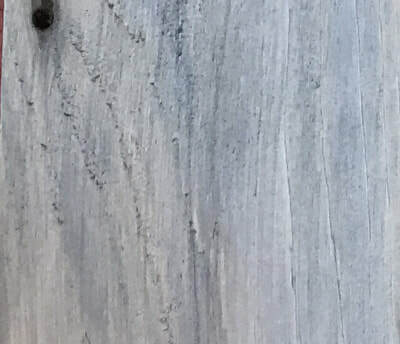 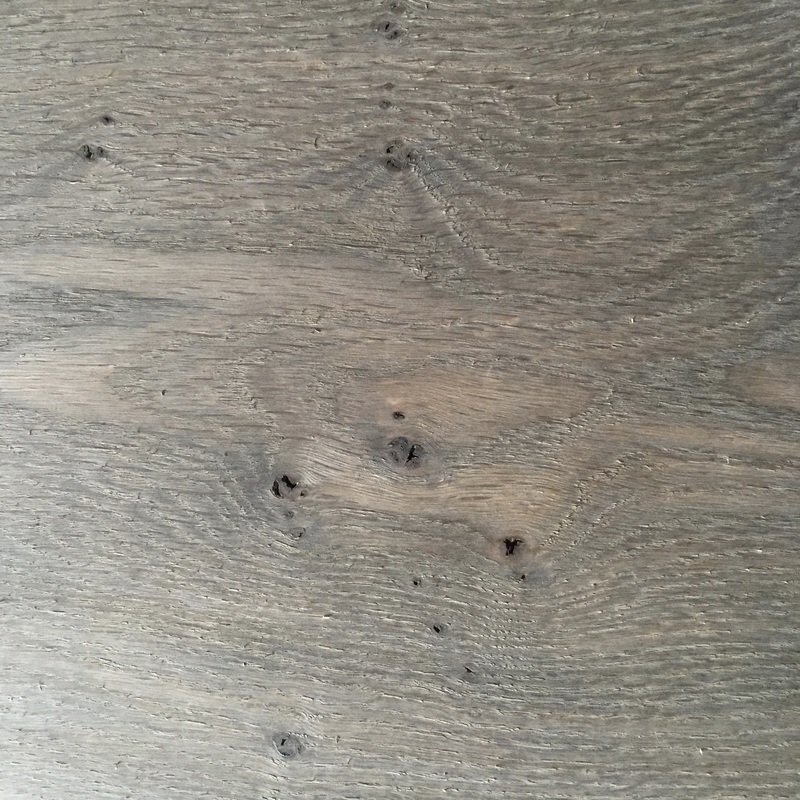 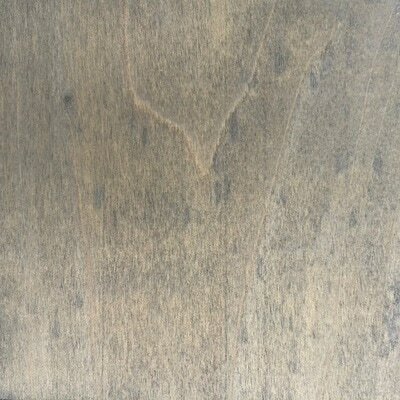 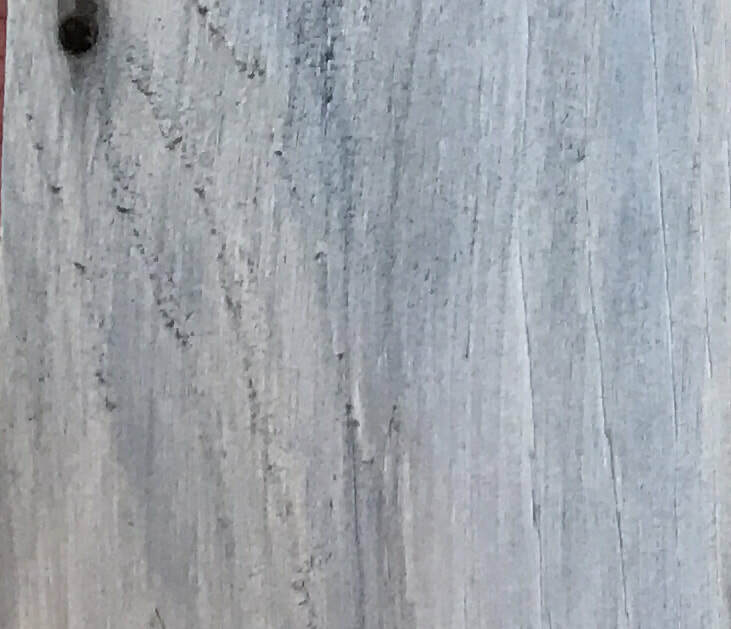 COLOR: OAKED ages wood, creating LIGHT DRIFTWOOD GRAY aged look. 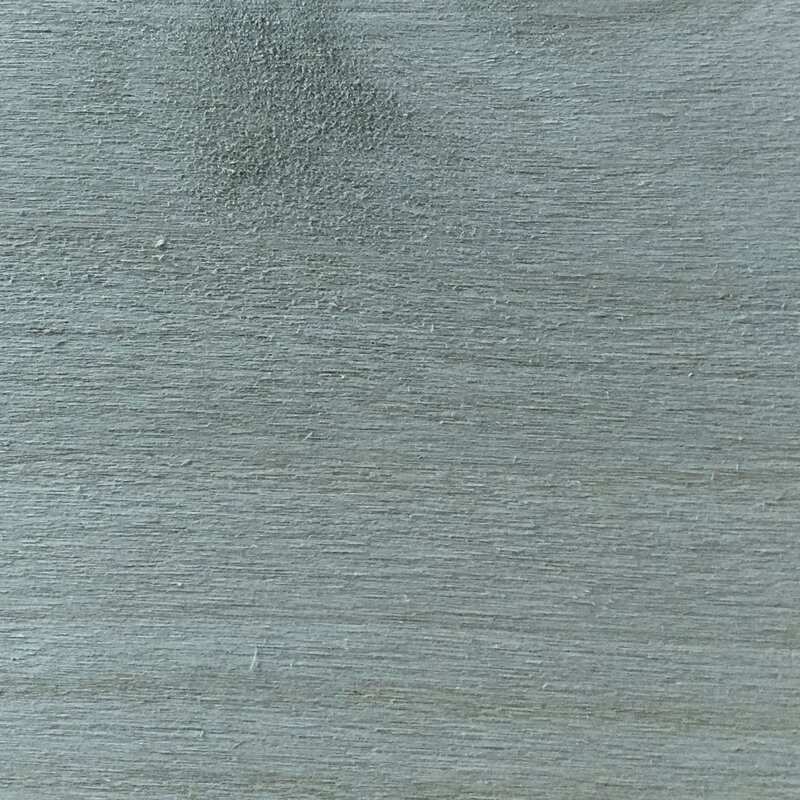 Each layer or stain will get darker. 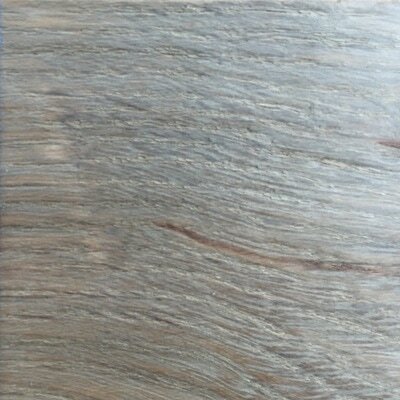 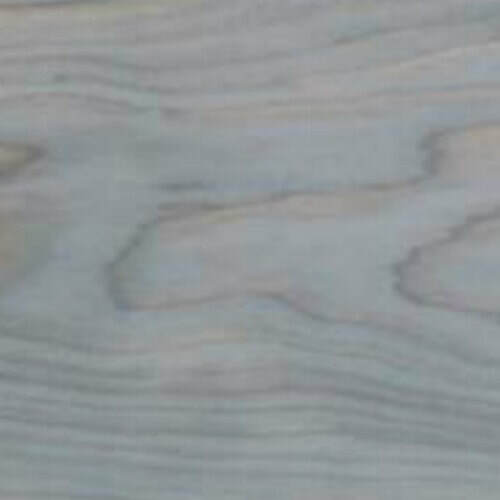 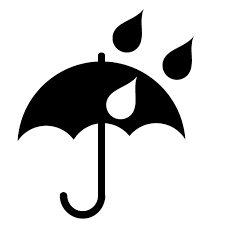 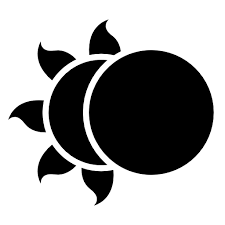 WOOD SPECIES: OAKED can be used on all wood types, but teak.